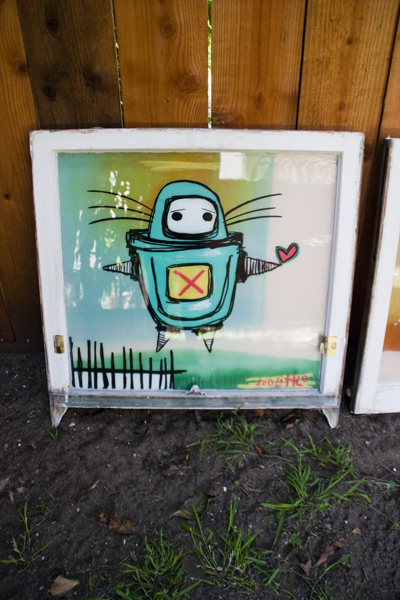 _ *note: new windows READY ON SALE! 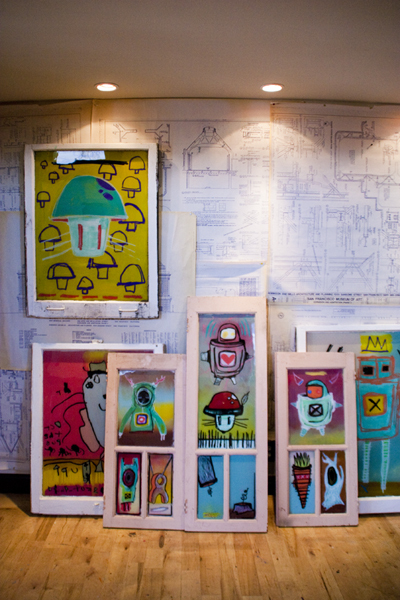 note: these photos are from august 2010. 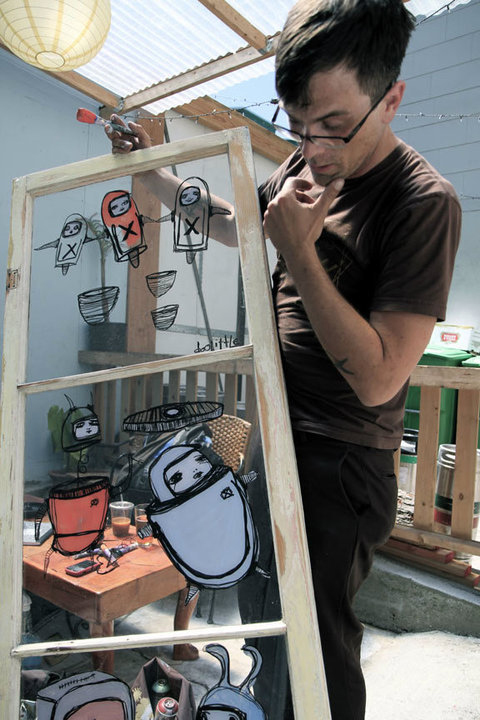 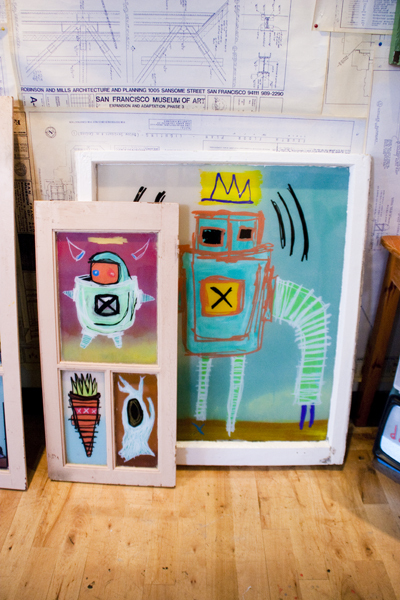 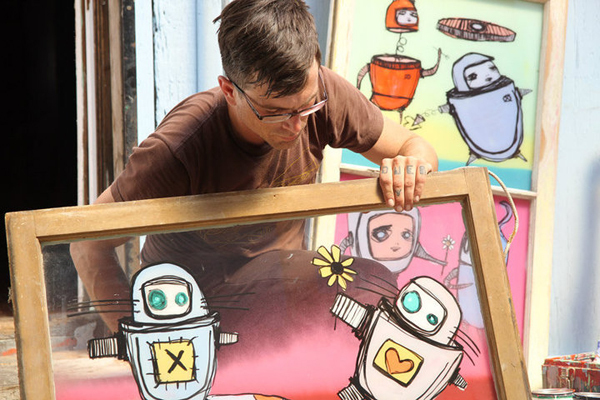 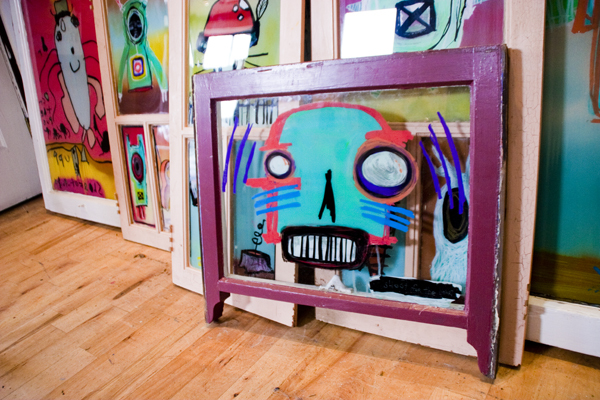 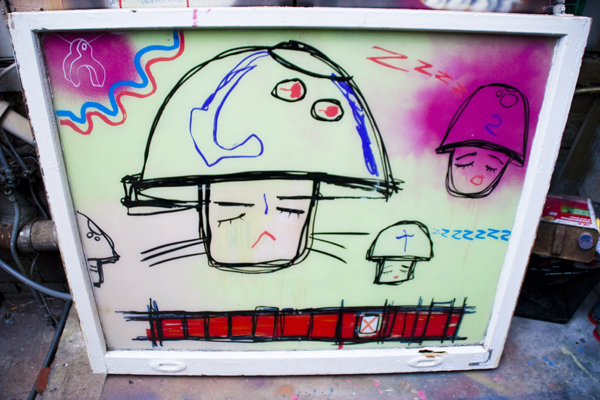 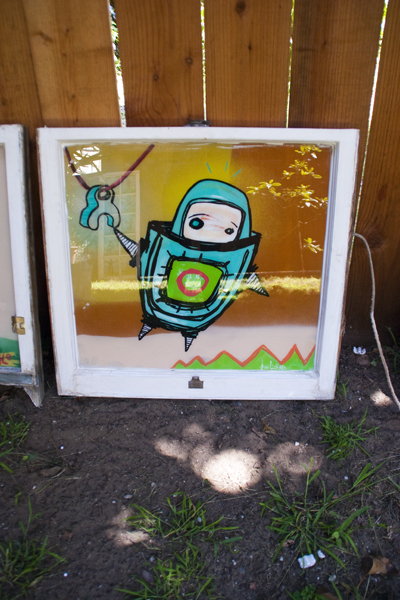 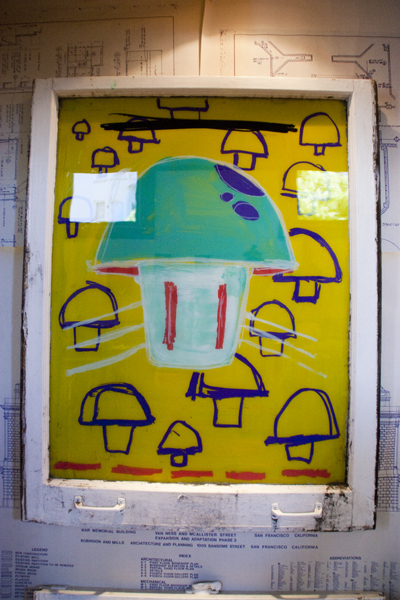 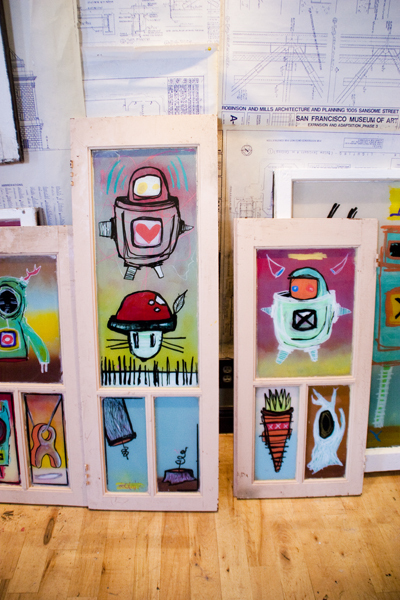 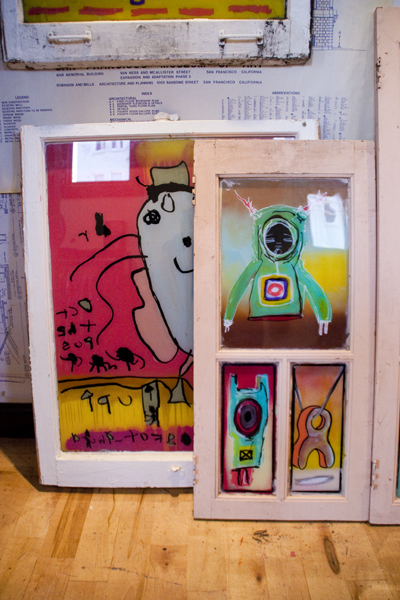 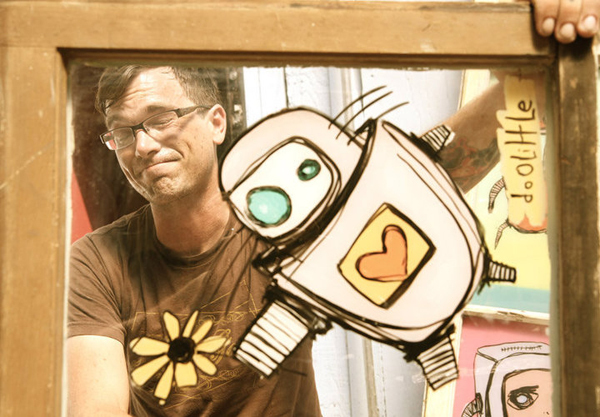 You are currently browsing the robot window art category at Pete doOLittle.